She is one of the most inspiring persons in the universe of fashion and a fascinating character – Grace Coddington. I have always been inspired by her work by just how brilliant she is when it comes to create magic photoshoots that seem to jump at you from the pages of Vogue. 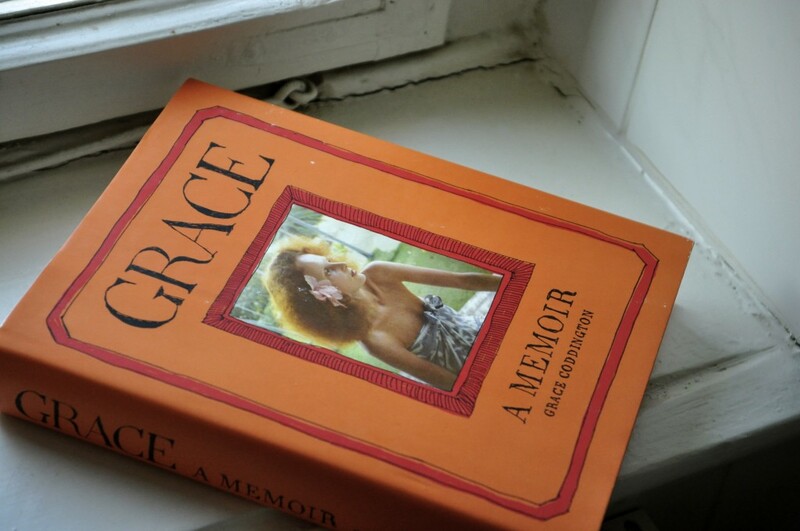 Now, we can read about her story in and out in Grace- “A Memoir”. I will have to check this book out! Thanks for sharing!